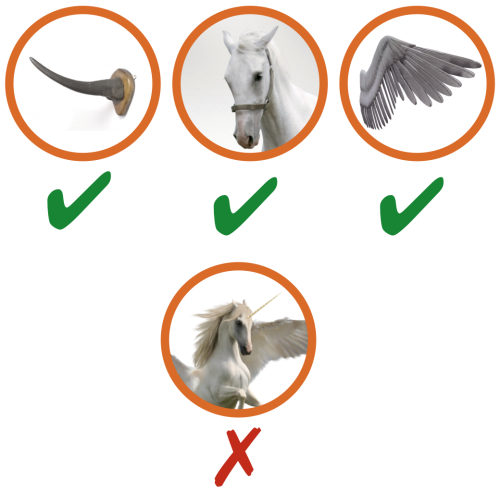 Horns, horses and wings exist. Just because you can talk about “proactive infrastructure”, a “dynamically configurable platform”, or “contextually aware flow routing”, doesn’t mean they exist. There are a lot of folk out there selling Unicorn architectures. Learn to subject proposed architectures to common-sense, plain-English reality checks.